The appeal of fantasy soccer is pretty simple. It offers the illusion of influence to fans who, each weekend, gamble their emotional wellbeing on a spectacle over which they have absolutely no control. You pick the team, you choose the captain, you make the transfers. You decide whether Rooney’s goal-scoring form justifies his huge price tag. You weigh the power of John Terry’s aerial ability against the risk that his aging legs will collapse mid-season. You get the pleasure of dropping Fabian Delph. The fantasy game actually deepens the agonies of fandom. When your favorite team loses, you join a community of losers in which millions of similarly dispirited supporters wallow together. By contrast, the humiliation of three straight weeks of single-digit scores, or the gut punch of a first-round elimination from the Fantasy Cup, is a fundamentally solitary experience. 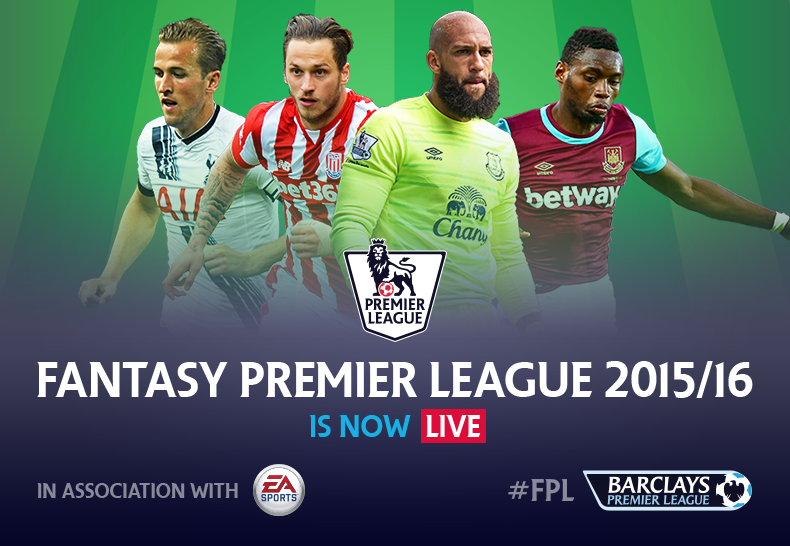 In the Fantasy Premier League, you suffer alone. The mini-league code is 403923-222637. Enter at your own risk.